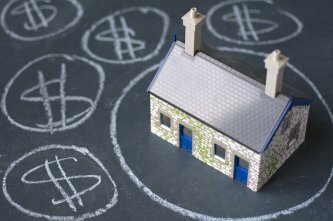 Is a short sale really your only option? It is a good idea to meet with a real estate agent to learn more about short sales and discover any other options you might have. Some homeowners are able to renegotiate with their lenders and choose a loan modification instead of going forward with a short sale. Even if you decide to go through with a short sale, this step will help you feel more confident with the process! 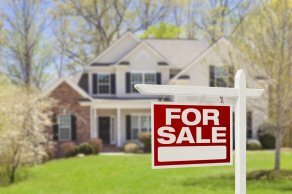 A short sale is different from a traditional sale, which is why your real estate agent should help you determine what documents you need for the process. Your lender will decide what documents you will need in order to comply with their terms for completing a short sale. 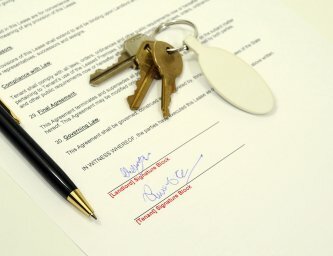 Lenders typically require homeowners to provide at least a couple of months’ worth of bank statements along with income tax records, a copy of the purchase contract, listing agreement, proof of assets, and a letter detailing their current financial situation which resulted in the need for a short sale. Once you have completed the steps set in place by your lender, you and your real estate agent can focus on attracting buyers to your home. No matter what type of sale you are holding, it is important to make sure your home is in great condition so that it attracts as many potential buyers as possible. If you are happy with an offer, you and your real estate agent will work together to complete a proposal packet for your lender. If the lender is happy with the packet, you can move forward with the sale. Owning real estate in Atlanta can yield a tremendous profit. Renting out property requires a certain degree of expertise, however. In order to maximize on the potential of your rental, you will want to make sure that all property-related business is executed in an efficient and timely manner. A management company may help save you a lot of valuable time and energy. What are the top websites for finding tenants? What kinds of photographs are most likely to attract the kind of prospective renter you are looking for? How much information is too much on an ad? These kinds of questions can be difficult to answer on your own. A rental management company will help fine-tune your advertising process so that your rental is presented in the best light, and all of your properties are filled. Sometimes, more than a gut reaction is necessary when finding the right tenants. It is important to pay attention to a potential tenant’s credit score, history of litigation or eviction, and income. A rental management company can provide tenant screening to help ensure that rent is paid consistently and reliably. Whether you are the landlord of a single-family home, a duplex, an apartment building, or a variety of properties, a management company can help make sure your real estate remains in good shape. It takes a lot of time and experience to find the right companies to execute property maintenance and repair. It is also a bit of a hassle to juggle multiple requests for maintenance all at once. Your property management company will already know of reliable local contractors, and will manage maintenance requests for you. When repairs are handled quickly and successfully, tenants are more likely to remain where they are. If you find that someone has not paid rent, it may be time for eviction . However, asking a tenant to leave requires a detailed understanding of the lease agreement. 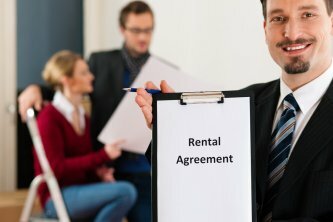 Rental management companies have experience with the ins and outs of the eviction process, and will correctly initiate this process on your behalf.